Sponsorship opportunities are everywhere, from the Super Bowl halftime show and the Tour de France caravan to the local 5K fun run. You write a check, get your company’s name and logo in front of a targeted audience, and the potential to do all kinds of good things with it are there for the taking. Done right, sponsorships generate goodwill in the community, convey a key message about a product or service, build brand awareness and, ultimately, create new revenue streams for your business. Yes, a sponsorship can be a valuable part of your marketing playbook, but I’ve seen far too many lucrative opportunities squandered or not fully utilized. How so? 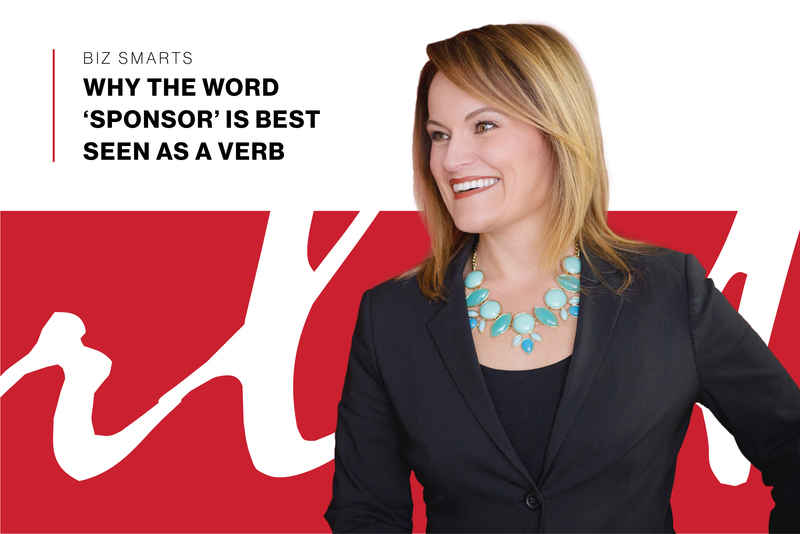 Companies fail to realize that the word “sponsor” is best seen as a verb. A sponsorship is not the opportunity – it’s the entry point to a new opportunity that requires plenty of strategic hustle. Don’t be too focused on the elements of the sponsorship for which you think you’re paying – the logo placement, the email blasts, the naming rights and so on. The marketing power comes from the heavy lifting. A sponsorship is something to be leveraged. If the event has enough name recognition and in-person or online engagement, your best bet is to build a mini-campaign around it. Everyone watches the Olympics, so let’s use that as an example of how world-class companies, much like the athletes in the events themselves, leverage their investments. A four-year, top-level partnership with the International Olympic Committee (IOC) costs approximately $100 million, according to a Reuters report. And that’s just to be named an official partner. The most strategic companies then spend millions more to promote the partnerships through as many media, social and other marketing channels as possible. 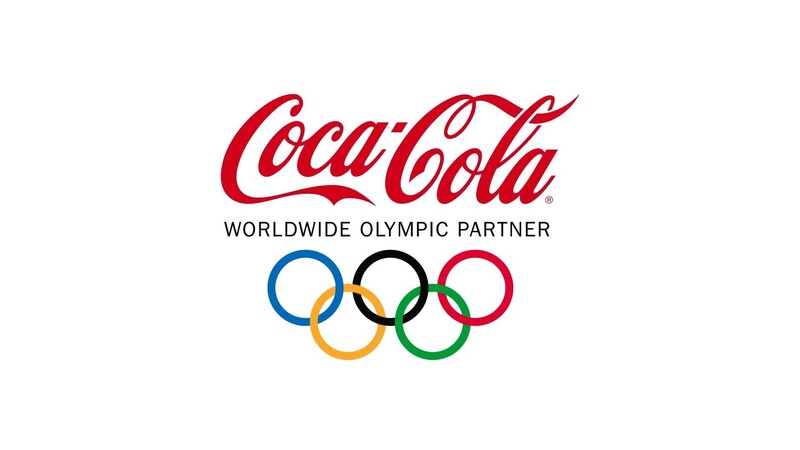 Coca-Cola developed an entire TV advertising campaign around its IOC sponsorship. Intel used the Olympics to launch its new voice-recognition technology. Samsung created a “Do what you can’t” campaign with TV spots showing Dutch speed skating stars wearing the brand’s smart suits. Panasonic created interactive exhibits in full high-def 3D to leverage its already hefty sponsorship investment. I could keep going, but you get the point. Sponsorships essentially require two budgets – one for the up-front money that gets you in the game, and the other to finance the kind of activation that ensures you win the game. We are fans of sponsorships and all they can generate. But if you don’t plan to invest money and effort in the activation component, our recommendation is to stay on the sidelines and save your money.